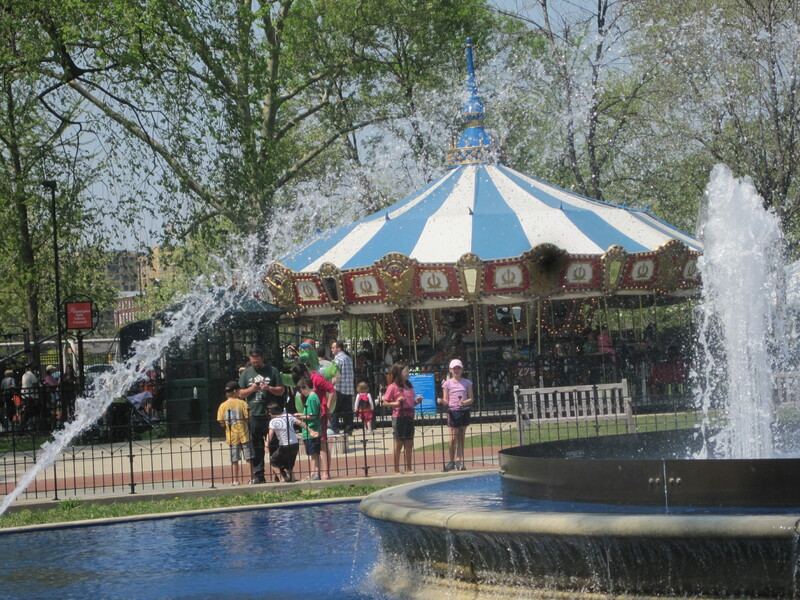 The fountain at Franklin Square park with the merry-go-round in the background. This is my favorite picture I took at the car show! 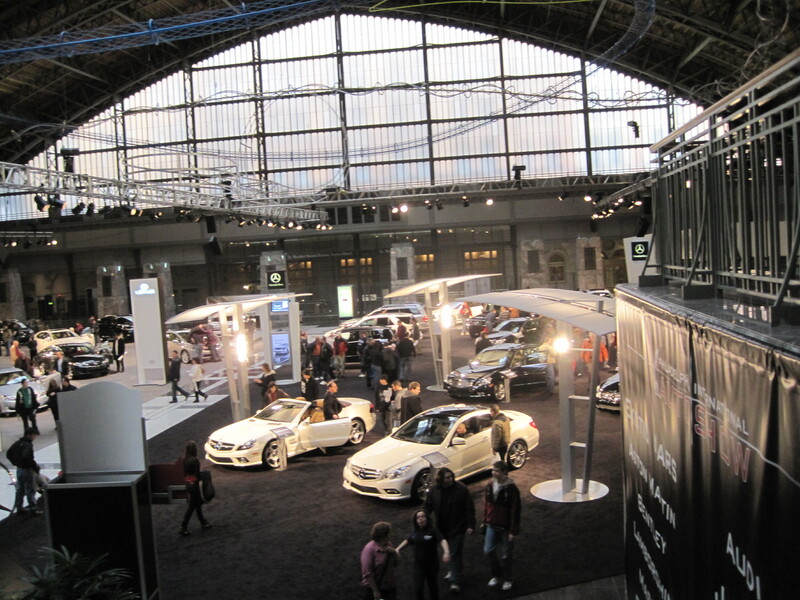 This is a view you see coming down the elevator from the exotic car section to the Mercedes/Lexus area. 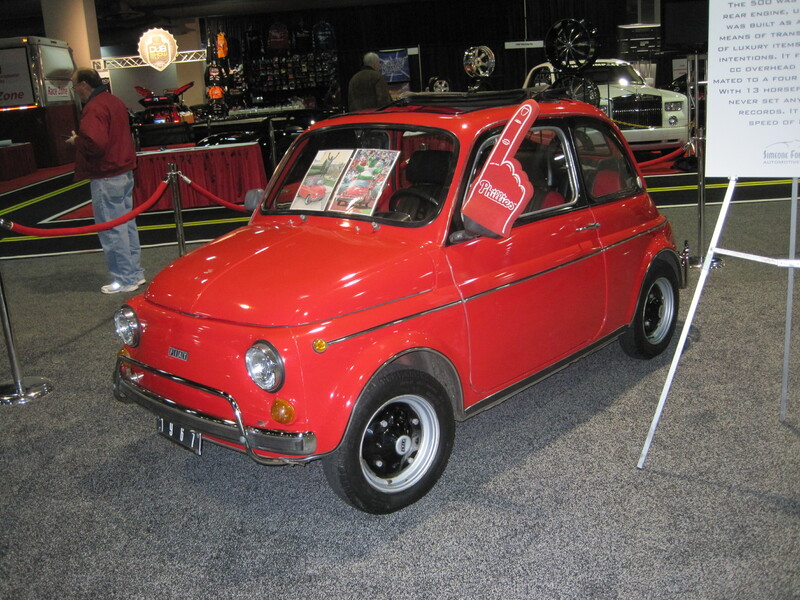 My husband really loves cars so I just took tons of pictures at the show & wanted to share them!